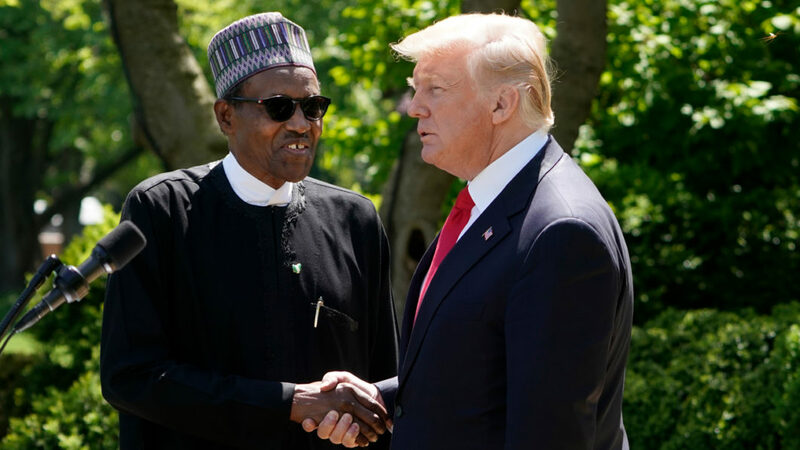 vulgar remarks about African countries when the two presidents met today at the White House because he was not sure his American counterpart truly made comment . president to meet Trump since he was sworn in January 2017, is currently in the US for bilateral talks on the invitation of the American president. White House meeting on January 12 . House under Trump confirmed that the American president’ s shithole comment .